Every once in awhile a beautiful initiative comes along with the power to change the course of things. And so it is with this innovative Nigerian health care facility that is bridging the divide between allopathic and herbal medicine, and setting a powerful precedent for the true potential of integrative medicine. As the paradigm shift in medicine continues to evolve away from doctor-centered, reductionist philosophies, and towards patient-centered, holistic protocols, it is quite heartening to witness a caliber of integrative care that we have yet to adopt in the West. I’m excited to share with you the story of the world’s very first herbal hospital: Pax Herbals. Pax Herbal Hospital is an unprecedented integrative client treatment facility that offers a unique multi-disciplinary team of medical specialists – Gynecologists, Oncologists, General practitioners, Hematologists, Surgeons, Pharmacists, Botanists, Homeopaths, Acupuncturists, and Chiropractors – all working along side one another to help bring patients back to health, and all trained in the same modality of medical herbalism through Pax Herbals. All medical specialists adhere to Pax treatment protocols, and all are proficient in treating patients with Pax herbal medicines. It is a true hospital with an admissions area, a spacious waiting hall, multiple wards for different diseases, and specialized diagnostic treatment laboratories. Resident nurses and staff are at the hospital 24hours a day, and medical professionals are contacted based on the need of the patient. 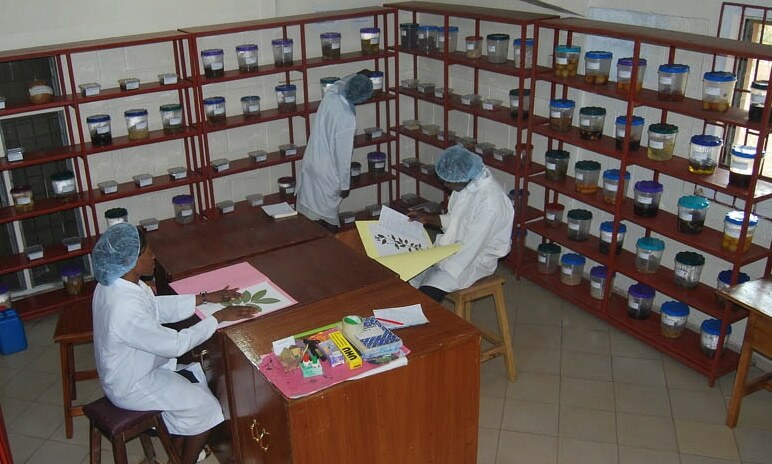 Abiding by the understanding that “plants have served as the reservoirs of medicine since the beginning of human civilization,” Pax Hospital has developed a comprehensive scientific research complex geared towards the identification, conservation, utilization and development of African medicinal plants. 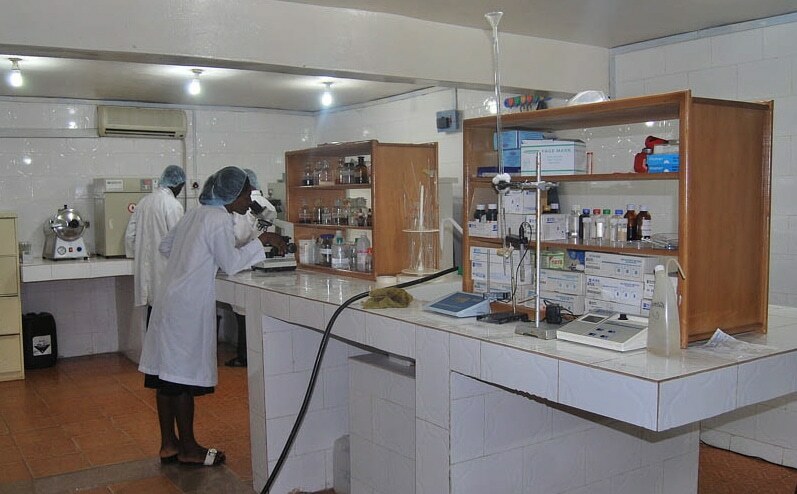 This scientific complex boasts a research laboratory; an herbarium that catalogues Nigerian medicinal plants for proper identification and conservation; and a pharmacovigilance center that allows patients to report possible adverse reactions to any herbs prescribed. 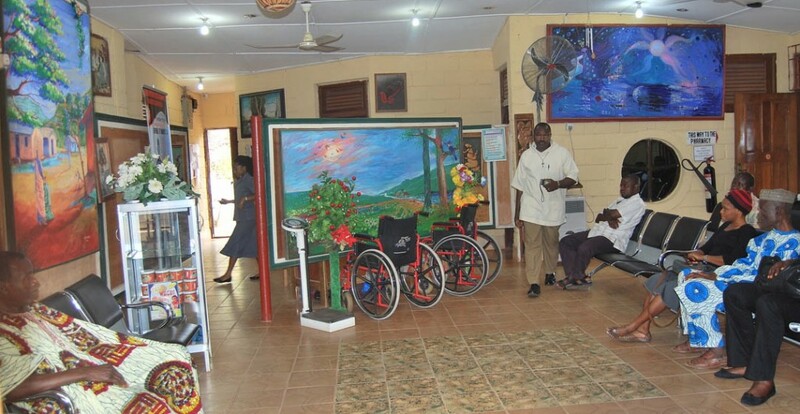 Pax Herbal Hospital was first established in 1996 as a two room clinic operating out of a monastery; it now boasts 150 full time staff and 50 part time employees, and is the largest employer in Edo State, Nigeria. In a country that is still an impoverished third world nation, this is no small matter. The hospital continues to be self-funded and autonomous, and anticipates to move into a bigger location where they will be starting a graduate school of Herbal Medicine – thus upgrading the current herbal hospital to the status of a teaching hospital. The existence of this hospital serves as a beacon of hope for those involved in the creation of a new paradigm of health based on using nature’s medicine in it’s pure unadulterated form. 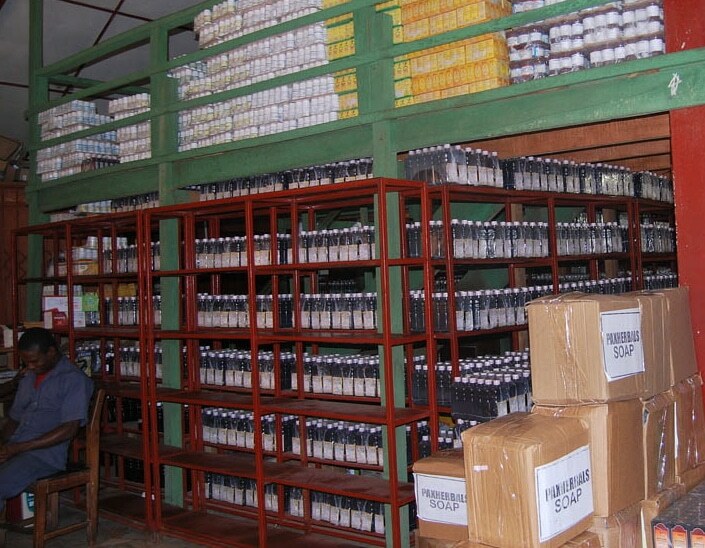 It shows that it is possible to run a multi-disciplinary hospital that is entirely sustained by herbal medicine. And it shows that, with the right combination of vision and perseverance, truly remarkable endeavors can be achieved; endeavors that not only succeed, but thrive. When I asked Rev. Adodo if he had any advice for those looking to develop similar initiatives in other parts of the world, he suggested that interested parties first begin by visiting other existing integrative hospitals. But, “remember,” he said “it’s not going to be easy considering the domineering status of conventional medical practice, and its tendency to suppress natural medicine. It was not meant to be easy anyway.” Starting a revolution rarely is. What an amazing place, what a great vision to have and manifest. Thanks for your comments Cat & Michael! Yes, amazing place indeed! Thanks for this post – and tracking down this information! I’m teaching a class on Global Health now and I’m amazed at how quick the students are to contrast allopathic medicine vs. traditional, anything ‘natural’ is considered traditional and somehow less rational/effective than allopathic medicine. 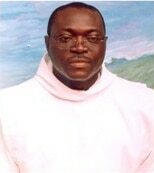 I love how Rev. Adodo describes it as ‘rationale medicine’ and will definitely use this example… Is there a website with more information? Thanks Ann! Yes, it’s so ironic natural medicine is perceived as less effective than allopathic when herbs themselves form the very basis of modern medicine as we know it. Also ironic since pharmaceutical companies invest so much time and energy exploiting the Amazon and other remote forests in order to discover the next big herbal constituents that can be synthesized into new drugs. Our forests are our pharmacy – even though the end products become so far removed from their source. Pax is such a great example of a true integrative hospital where herbs remain in the forefront of treatment protocols. You can find more info on Pax Herbals at http://www.paxherbals.net. Hi, am a phytomedical practitioner based in Ghana.I want to come and work with you as a Phytomedical practitioner.thank you. Am interested with what I have seen & so much believe it dose work. But I wish to know if you have a hospital, & as well would want to know of your medicines which of them is more sutable for the treatment of fabroid. Which of your drugs can treat uterine fibroid please? I am impress with you work,please how do i get drug for fibroid and also i need to conceive.Im married for eight(8) month now.and i have not conceive for once. What is the english and biological name of “EBI’RHOMIHEN”??? This is a tripholiate leaf (climber) used for soup (popularly known as omoebe or black soup). It’s has a nice sweet scent/aroma…mouth watering for me anyway. As a medical herbalist from Singapore, I am so happy to see progress and promotion made in CM in this country and especially promoted by the religious community. May you be blessed with health and success in your good works. I am so uplifted and proud of the lifesaving work being done at Pax by the incredible monks and masters of herbal medicine. I had the good fortune to visit in 2006. This really is unity consciousness at work. It is progressive, powerful and life changing. this is really just a BIG help for my thesis.. thanks for these information. I must confess that I’m highly impressed with how far pax has grown. A lot of changes in their designs and packaging and expansion. Before now, I will always travel to their ministry in Edo state for consultation, but now, I can easily get the same treatment from their Lagos clinic. Though I had to take the doses for a long time, but I’m happy that I got treated through natural medicines.